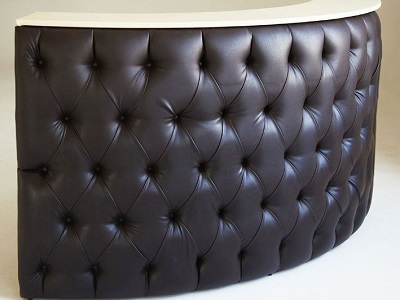 Developed through years of research and experience, Flair’s range of mobile cocktail bars (portable bars) has evolved into a pure representation of what Flair Bar stands for. Our Mobile Bars are a symbol of our innovation, and appreciation for detail and encompass all that we strive to achieve. 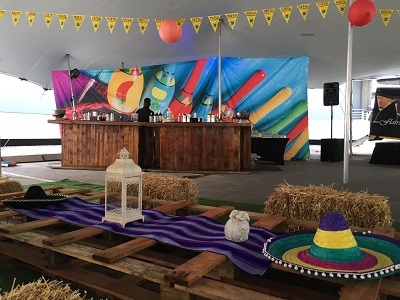 Our mobile bars can be molded around any theme to enhance your event, from weddings, Christmas year end events, bar mitzvah’s, golf days and exhibitions. The iBar™ is the first commercially available multi-touch, interactive, customisable bar in the world. It is taking its place in history as a pioneering example of interactive technology. The iBar™ has already transformed events, exhibitions, product launches and top night spots all over the world. Installing the iBar™ at any venue gives you the ability to change the ambiance at the flick of a switch. Give people an experience to remember. The Flair design team have refined their ideas to create state of the art bar designs that can be customised to each specific function or event. The V.I.P bar can be branded with your businesses logos and illuminated in over 700 different colours to suit the colour scheme of your event. Incorporating a work space designed for speed service with a compact, clean and modern exterior, our designer V.I.P bars would be the perfect choice for you. 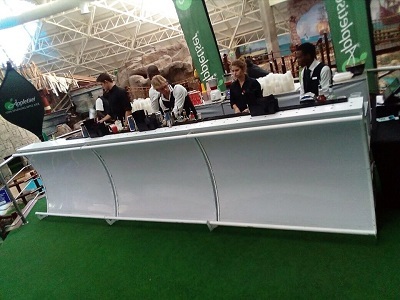 The festival bars are simple but effective, 2m in length and accommodate 100 guests per bar. These bars are suitable for music and art festivals as well as sports events and public gatherings. These bars are designed for speed service with allocated spaces on the front for branding, and are expected to receive high volumes of people. We are also known for our innovative design of sleek bars, providing a fantastic focal point for events. 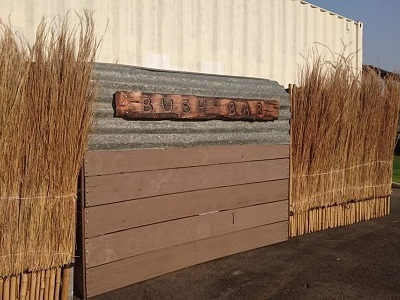 Flair Bar has a selection of bars to suit most needs, if the need arises to custom build a bar for a special event or for a new office building, Flair Bar is the best in the business. Contact us and let us work our magic. Making your brand visible is an integral part of marketing. Flair gives you a unique opportunity to use our bars as a powerful marketing tool. Flair Bars has various branding options with the use of fixed bar systems, bar display accessories and intelligent lighting, creating a stylish and visually magnetic brand exposure.